Nicola Sturgeon is to face a second formal inquiry into the botched Scottish Government sexual harassment probe into her predecessor Alex Salmond after MSPs today announced a Holyrood probe will be established. A special committee of the Scottish parliament will be set up to look into the collapse of the Government investigation after allegations by two women about the ex-First Minister. He denies the claims. It will examine the controversial meetings between Nicola Sturgeon and Alex Salmond while the probe was underway and the process used by the civil service in handling the complaints. Scottish Conservative interim leader Jackson Carlaw said: “I’m pleased that the parliamentary bureau has decided today to back the Scottish Conservative proposal for a Holyrood inquiry into this affair. “An investigation has been botched, two complainants have been let down, and hundreds of thousands of pounds of taxpayers’ money has been wasted. 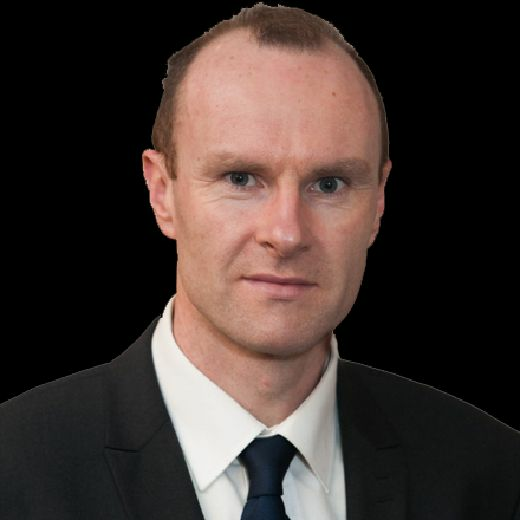 “These are clearly matters for the Scottish Parliament to investigate, and the inquiry must be able to examine what went wrong and why this was allowed to happen. 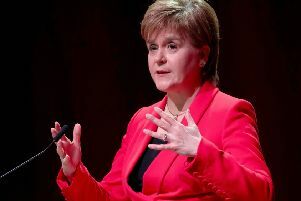 The affair has seen relations between Mr Salmond and Ms Sturgeon nosedive, with the current First Minister accusing her predecessor of a “smear campaign” over the meetings. A separate police investigation is being carried out into the claims made by two women over alleged harassment by Salmond relating to his time as First Minister. Salmond denies all charges of wrongdoing.